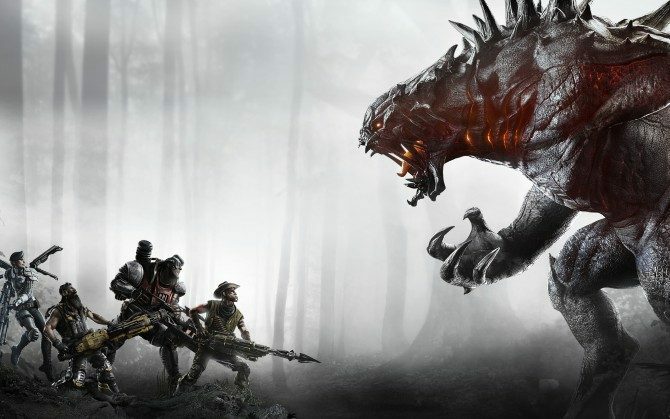 Turtle Rock Studios Co-Founders Chris Ashton and Phil Robb posted on the developer’s official forums to announce a rather radical move for Evolve. The game will be distributed for free on steam starting tomorrow, July 7th. Below you can read the full message offering further details. Evolve received over 65 nominations and awards at various trade shows after we announced. It was the first title in history to win Game of Show at both E3 and Gamescom. It felt great to receive all those awards and we don’t ever want to forget that feeling. Game development is an art and what artist doesn’t love having their work appreciated? When people first started playing Evolve at those and other conferences, it was magical. 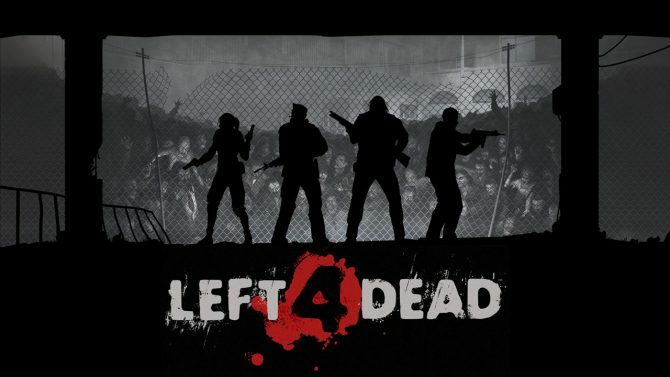 Sure, there was the AAA videogame hype surrounding our title. Yeah, we also had the flashy displays, the giant Goliath statue, and all the other things AAA games do to get people excited. And that stuff was cool. Really cool. But, what we lived for — what was cooler by far — was just seeing people play Evolve for the first time. We worked on it for years and then, suddenly, people got to experience our game, controller in-hand. There was genuine excitement — real joy — when people played. It was like nothing they’d ever played before and watching it happen was like no high we ever felt. Most importantly, we just want to put the game in your hands. Try Evolve out. See what you think. We hope you like it and we’re not going to charge you to give it a try. As part of our promise to recapture the magic and improve the Evolve experience across-the-board, we’re going to ratchet up our communication with the community. We will be continually updating our social channels, our forums and our website to let you know how it’s going. We have lived and breathed Evolve for over four years and we feel like we are just getting started. 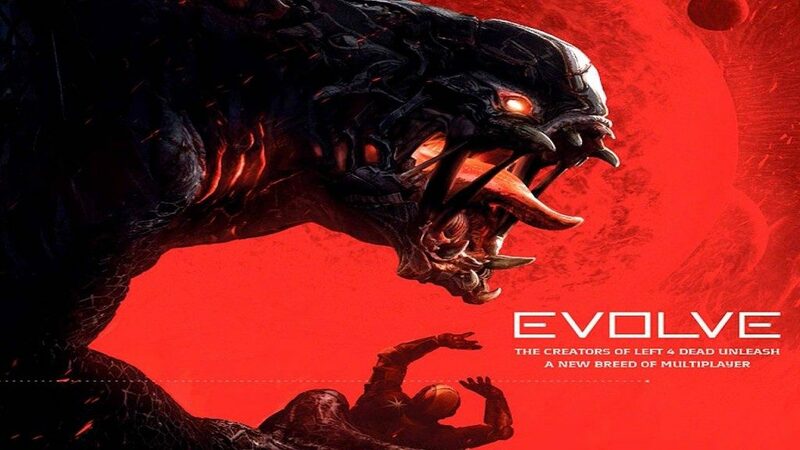 Since launch we realized Evolve has provided people some of their most exciting gaming moments and we want to make more of those for everyone… well, everyone who is OK with being periodically murdered (brutally) by terrifying alien monsters. 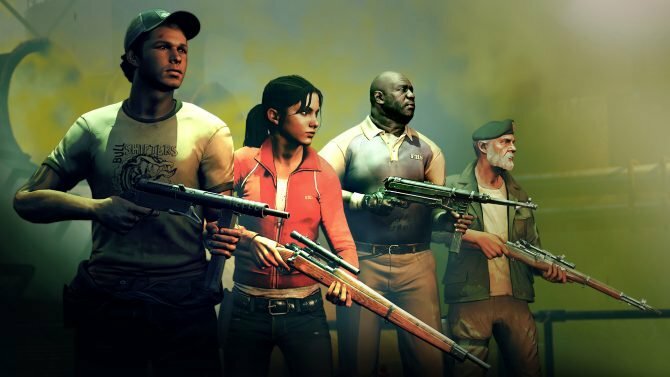 If you’re wondering what it means for the PS4 and Xbox One versions, the developers promised that the initiative will be extended to console is the new free setup will be successful on Steam.